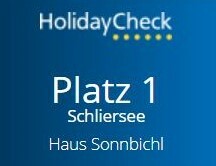 "Haus Sonnbichl" - the first address when it comes to a holiday apartment in Schliersee. Our non-smoking apartments on Lake Schliersee are the perfect accommodations for families or active vacationers. 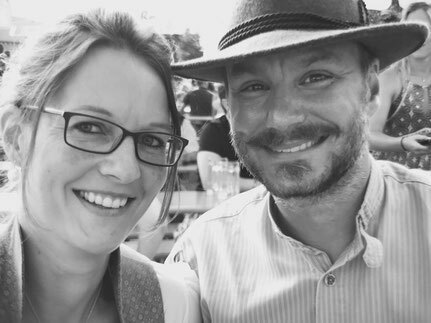 Whether short or wellness holiday in Bavaria. In our apartments you will find the rest you deserve. 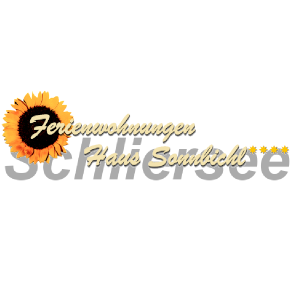 The beautiful Schliersee in Upper Bavaria offers a wide variety of leisure activities. 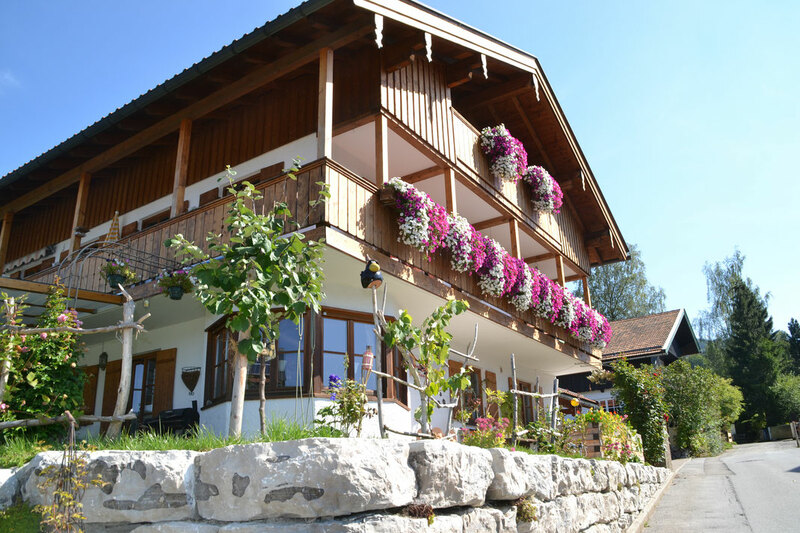 The Bavarian-style house with its tastefully furnished apartments is nestled in a relaxing nature amidst a dreamlike mountain and lake scenery. The lakeshore with the marvelous park beach bath is 100 to 150 meters away from our house. 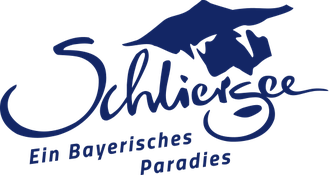 The center of Schliersee can be reached on foot in about 10 minutes. Beautiful hiking trails in the untouched nature of the Schliersee mountains start right on our doorstep. Our apartments were because of the excellent facilities from the German. 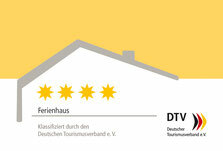 Tourism Association awarded with **** stars!